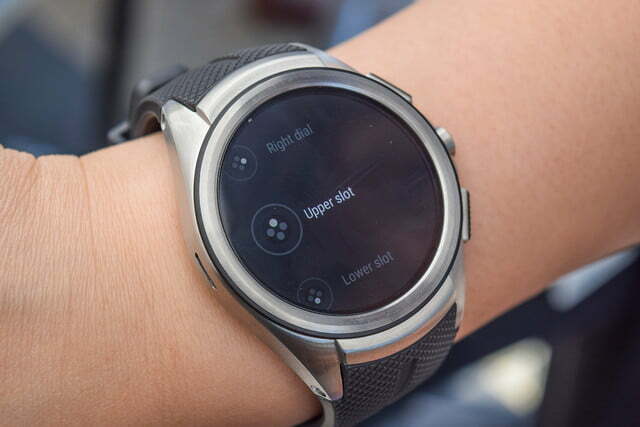 Update: The Android Wear 2.0 upgrade is complete, and the devices slated to receive it already have. 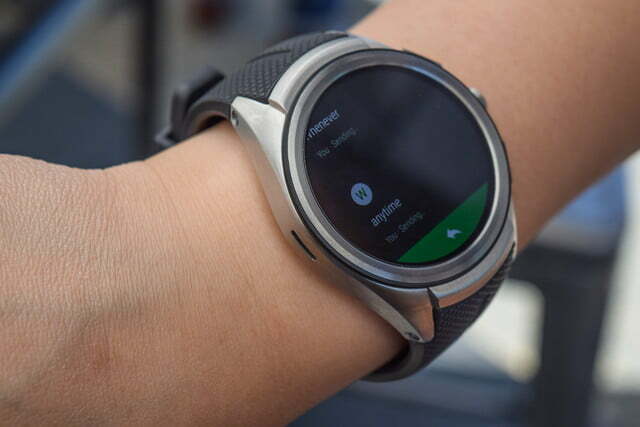 Android Wear 2.0 was based on Android 7.0 Nougat, and after many months of upgrades, Google is moving Android Wear devices over to Android 8.0 Oreo. 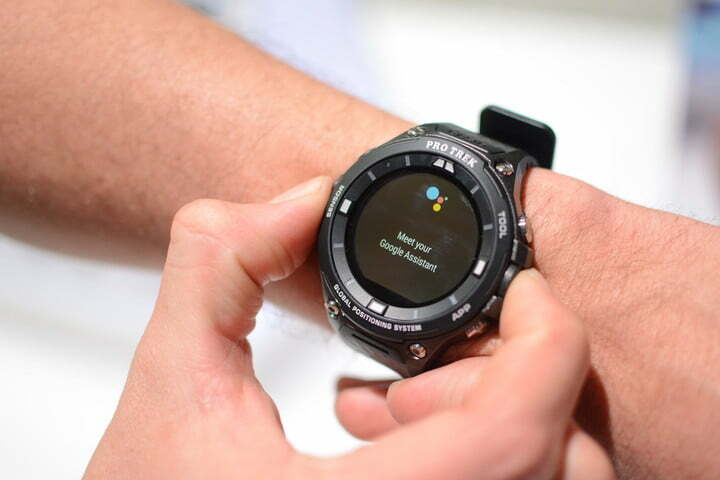 Will your Android Wear watch get Oreo? 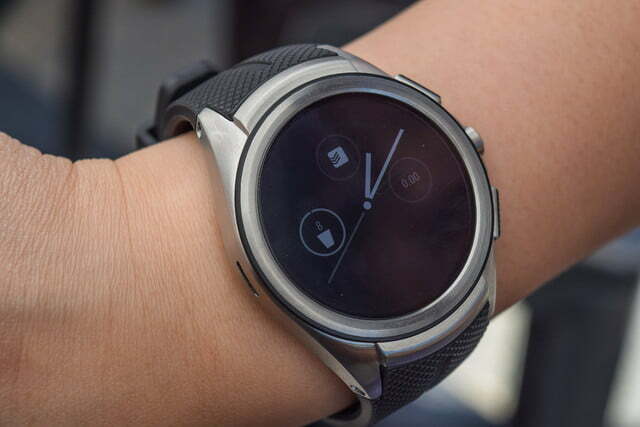 Check out our list of the watches that will be getting the Android Wear Oreo upgrade. 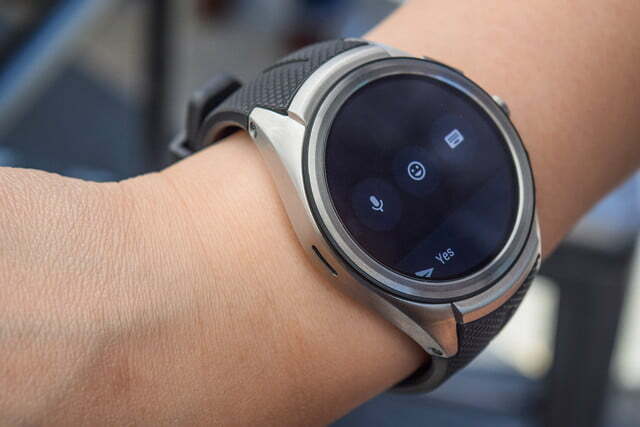 Google launched Android Wear 2.0 early in 2017, and all new smartwatches run the latest version. A number of older watches were slated to receive the update, and we’ve chased up manufacturers and identified a set number of watches that will receive the update. 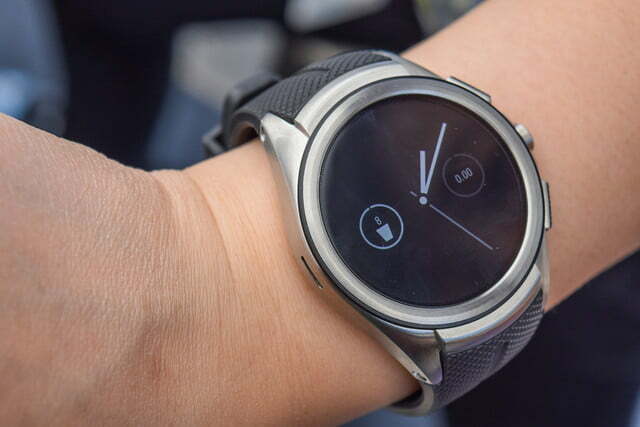 They’re included below, along with watches that will not receive Android Wear 2.0. 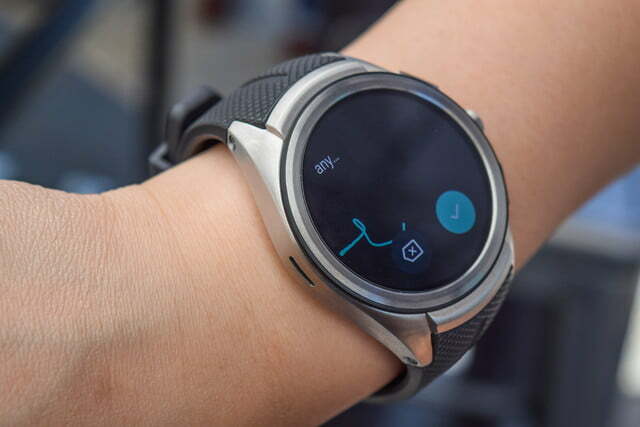 We haven’t listed watches that came with the update, but you can check out our guide of all the Android Wear watches released in 2017. 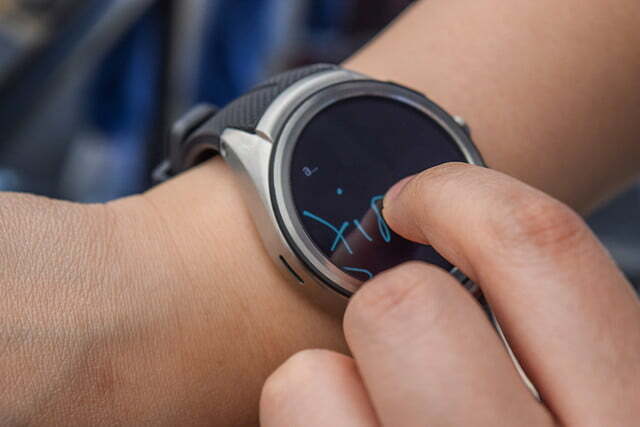 Fossil updated its portfolio of smartwatches to Android Wear 2.0 beginning in mid-March. The M600’s update also packs Polar-specific features, like a swim-tracking mode that will measure metrics such as distance, pace, strokes per minute, stroke length, and strokes per pool length. 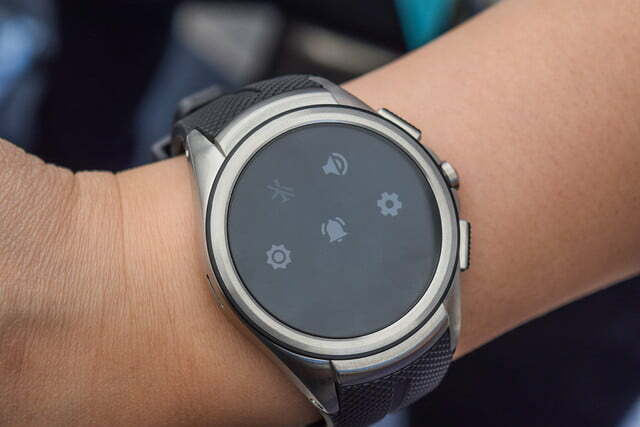 It even touts support for additional languages, a newly designed interface, and boosts battery life to 36 hours. The new update introduces a redesign in how users interact with the operating system. 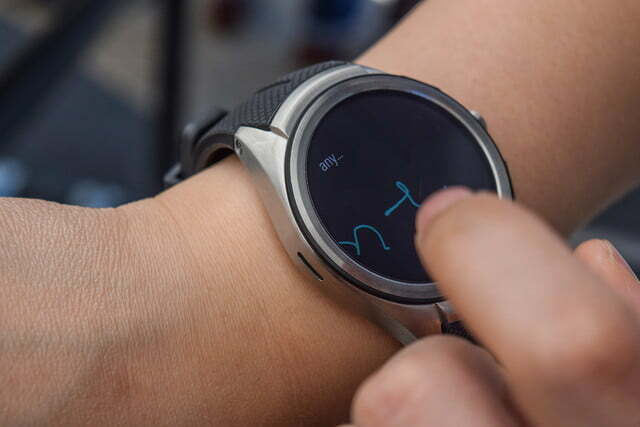 Rather than swiping left, right, up, and down in various screens, Android Wear 2.0 focuses on a simple, vertical design. 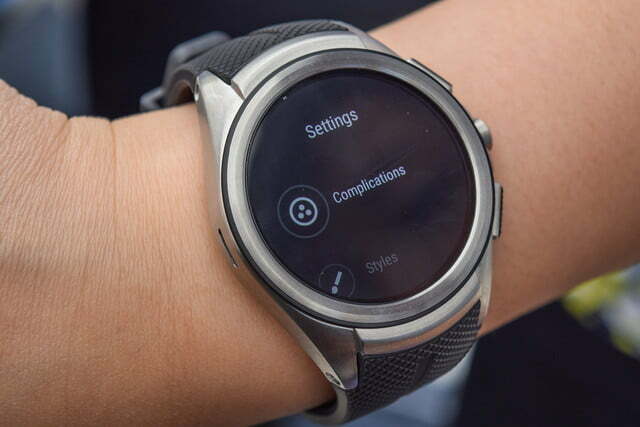 Version 2.0 also adds watch face “Complications,” which mimic subdials and act like miniature widgets for notifications and shortcuts for apps. It’s a way for users to see information at a glance, such as calendar appointments, fitness goal progression, and more. 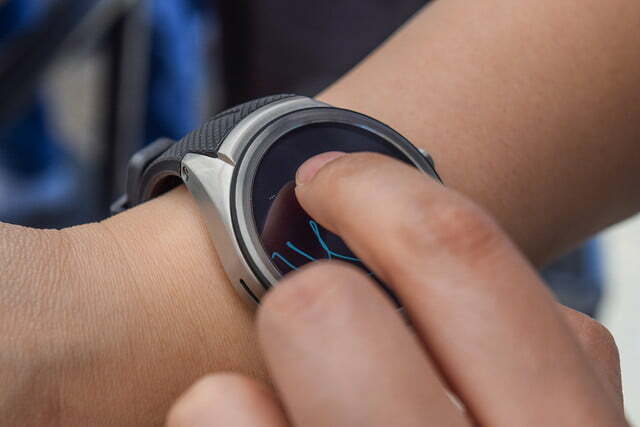 You can customize watch faces to perform actions with a single tap, thus allowing you to request an Uber ride or start a workout in mere seconds. One of the bigger additions is Google Assistant — it debuted first in Allo, and then on the Google Pixel and Google Home. Speaking of workouts, Google Fit also gets a more specific focus in Android Wear 2.0. 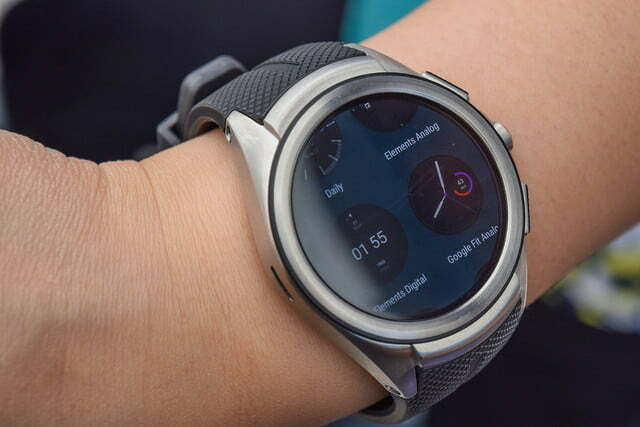 The feature now tracks your pace, distance, heart rate — that is, if your watch has a heart-rate monitor — and calories burned while you’re walking, biking, or running. 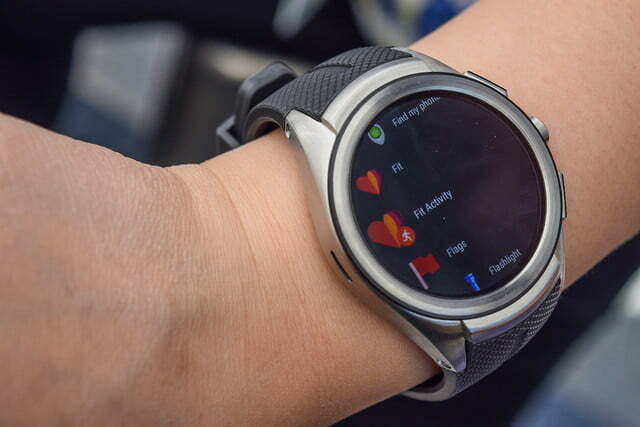 Fit can also track sit-ups, squats, push-ups, and weightlifting reps.
Then there’s the new built-in Play Store and standalone apps, meaning it doesn’t matter if you’re using an iPhone or Android device, and your phone doesn’t have to be near you — more so if you have an LTE-enabled watch. 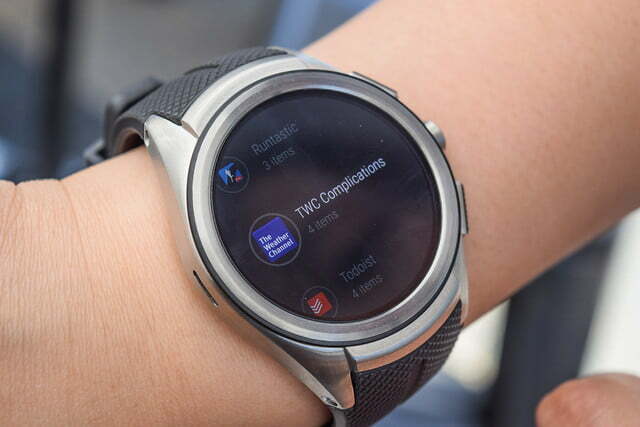 The update enables support for Android Pay, too, though you’ll need a smartwatch with NFC capabilities. In addition, there are improved input options for responding to texts and messages. 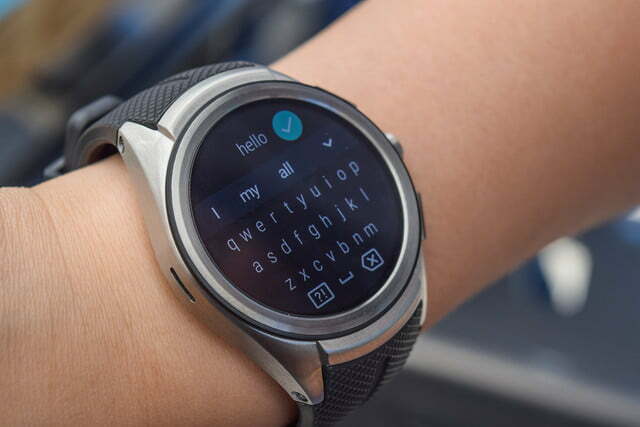 You can now use a keyboard, swipe through letters, dictate, scribble, and use smart replies designed to make it easier to type. You can also expand notifications, like you can in Android 7.0 Nougat, and tap on your preferred way to respond. These new input methods work in a myriad of popular messaging apps, such as Facebook Messenger and WhatsApp. Assistant can perform some of the same functions on the Pixel, allowing you to set reminders, find directions to work, book a restaurant, look up the weather, and carry out a host of other useful actions. Sadly, you cannot control your smart home products yet. It’s available in English and German, too, with more language support on the way. Update: Added complete list of the watches that will be receiving the update, as well as a list of the watches that were not so fortunate.